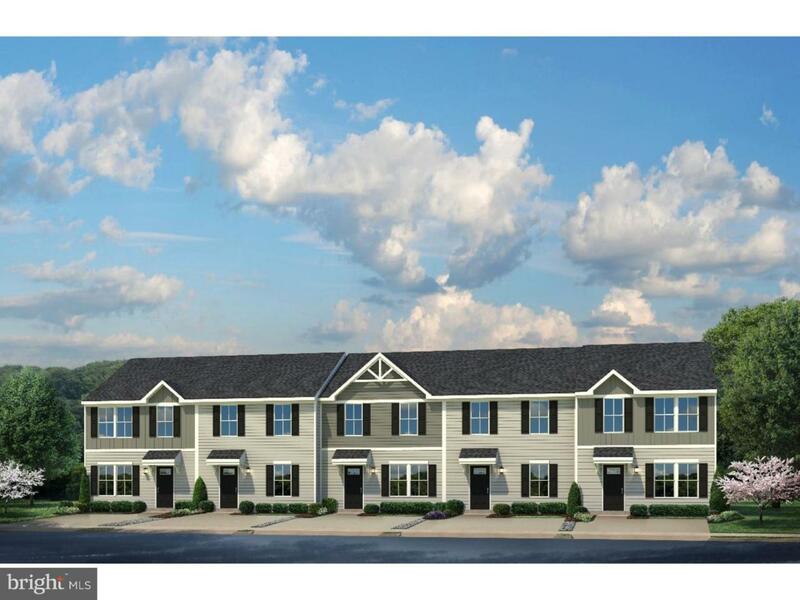 Lowest priced new garage townhomes for less than rent in the northern Middletown area minutes from Routes 1 & 13, shopping and dining. The Simply Ryan Plan 1220 combines all the amenities of single family living with all the conveniences of a townhome into one design you'll love calling home. Large, beautiful home sites backing to open space creating the privacy you desire. The main level is open and airy, with a large, well-designed kitchen that's open to the living area so you'll never miss a conversation. Choose the optional island for even more workspace. A dining area provides a great space for entertaining or cozy evenings at home. Upstairs are three large bedrooms, each with plenty of closet space, a laundry closet that can hold a full-size washer and dryer, and a generous hall bath. The owner's suite is a quiet retreat and features its own full bath and a huge walk-in closet. The Plan 1220 is carefully designed to fit how you want to live.